The 2004 Premier team has qualified for the 2018 Midwest Regional Championships in Indianapolis, IN. Their qualification came as the Midwest Regional League (MRL) Premier I division representative. 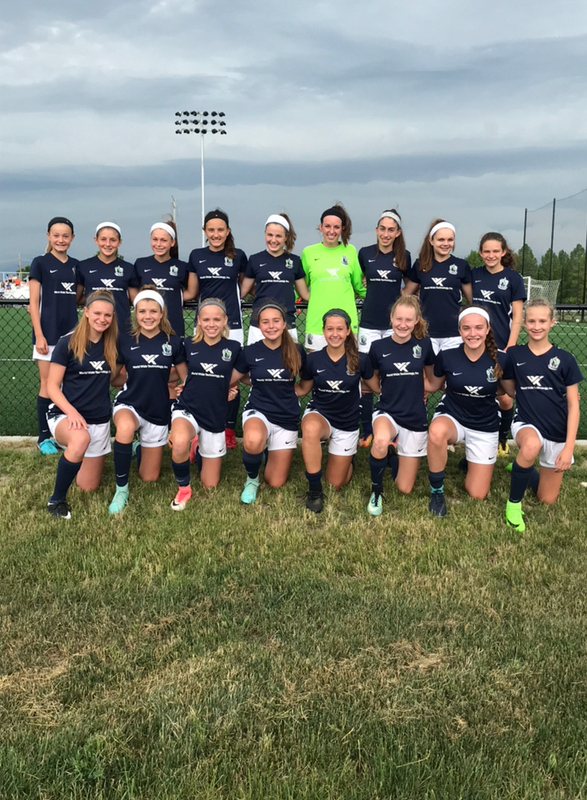 Head Coach Steve Pecher said "I am very happy for the players of 04 Premier in qualifying for Regionals. They have worked very hard this season and deserve to be playing in the event." When asked about what going to Regionals means to her, starting center back Sydney Frelich said that "it means having another chance to show how far out team has come over the course of this year." Starting forward Rachel Jackson said that she is "most excited about getting a chance to show other teams how good we are and also the opportunity to play the best of the best." The 2018 Midwest Regional Championships will be held in Indianapolis, IN June 22-27th at the Grand Park Sports Complex. Schedules to be released soon. You can read more about the event by clicking here.